A chance to have a short run with a Garmin watch. 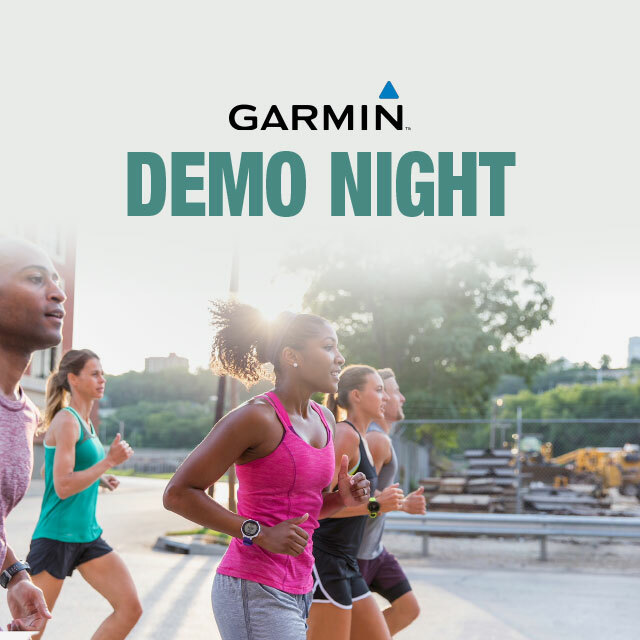 Run and Become have teamed up with Garmin to bring you this evening demo workshop. Gary Muirhead one of Garmin’s technical experts will be bringing a demo pool of GPS watches. We will briefly run through the background to Garmin technology after which you can go for a short run with a Garmin watch, get to know its features, and talk to Gary and the knowledgeable Run and Become staff as to the which Garmin model could be most suitable for you. The run will be a short 2/3 mls with breaks to enable you to see and assess the information the Garmin can give you. Whether you are looking for impartial information to buy your first Garmin watch, or are a regular Garmin Geek looking to upgrade to the latest technical features, you will find the evening very useful. 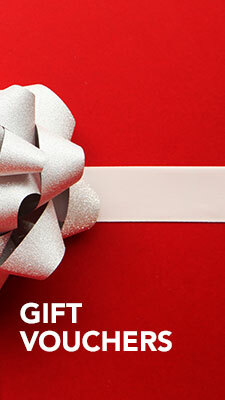 Garmin GPS watches have become an integral part of many runners' lives! What is the best Garmin for your activity goals, whether Couch to 5km, or Marathon. Or just what the big fuss is, that makes some of your running friends obsessive with technology. This workshop will give you some answers and the chance to see demo models to get an idea of various features. Current range, key products and features. After the run there will be time to chat to Gary and the Run and Become Staff to answer individual queries if people wanted one to ones to discuss buying options, try watches on etc. Whatever your objectives, it promises to be a Geeky Garmin Night. Run and Become will offer a 10% discount to all attendees off the price of a Garmin purchased on the night, or before 31st December 2108.